Redeemer Lutheran College is a co-educational school located in Rochedale, in Brisbane’s southern suburbs. 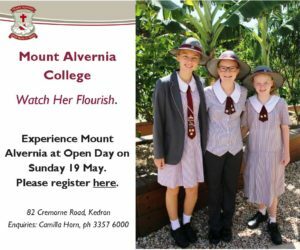 Catering for Prep to Year 12, Redeemer College is spread across two campuses on the one site. 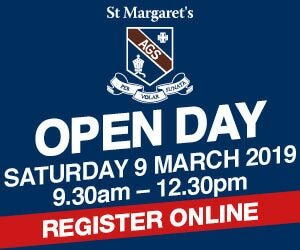 Within the sub-schools there are four learning programs – Prep to Year 2, Years 3-6, Years 7-9 and Years 10-12 – and each has its own precinct. All of the classrooms are age specific, and the school is moving away from traditional classrooms to flexible learning spaces that can accommodate a range of teaching methods. The College has two large resource centres that incorporate libraries, traditional science facilities, film and TV facilities and a drama studio. The Kleinschmidt Centre contains a music centre auditorium and specialist tuition studios, with a performance area for music concerts. There are extensive sporting facilities and outdoor ovals, and a multi-purpose centre that doubles as a hall and indoor sports auditorium. Junior students have access to an indoor play space and a funky playground. 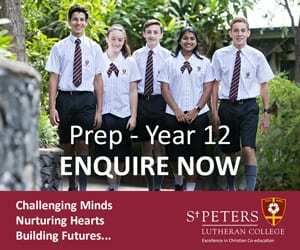 What are the sporting/extra-curricular options at Redeemer Lutheran College? Redeemer College’s co-curricular programs incorporate sports, music and other cultural activities such as chess, debating and public speaking. All major sports are played as part of the sports program. Years 7-12 students compete in The Associated Schools (TAS) inter-school competitions, while students in Years 3-6 compete in Junior TAS competitions. A swim club is based at the school. Musical options are extensive, with all students encouraged to participate in musical activities. Students can learn whatever instrument they like, from whatever age they’re ready to engage, including Prep. They can also take part in regional, state or national competitions. 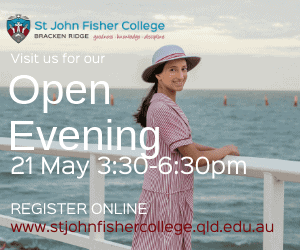 What are the public transport options to Redeemer Lutheran College? 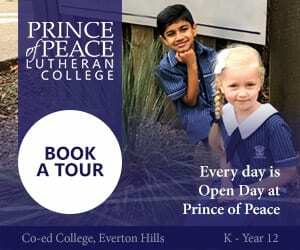 Redeemer Lutheran College is accessible by public bus. 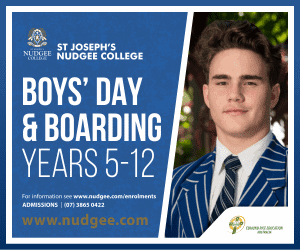 What are the boarding options at Redeemer Lutheran College? There is no boarding available at Redeemer College. 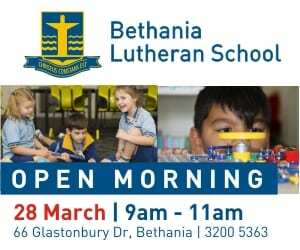 Does Redeemer Lutheran College offer scholarships and how do we apply? Redeemer College has academic and all-rounder scholarships for students entering in Years 7 and 11.